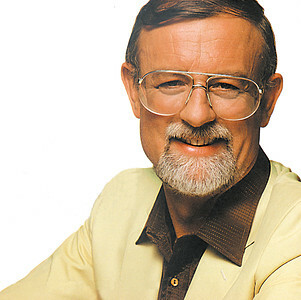 Roger Whittaker (born 22 March 1936) is a Kenyan/British singer-songwriter and musician, who was born in Nairobi. His music is an eclectic mix of folk music and popular songs in addition to radio airplay hits. He is best known for his baritone singing voice and trademark whistling ability as well as his guitar skills. Whittaker's parents, Edward and Vi Whittaker, were from Staffordshire, England, where they owned and operated a grocery shop. His father was injured in a motorcycle accident and the family moved to a farm near Thika, Kenya, because of its warmer climate. His grandfather sang in various clubs and his father played the violin. Roger learned to play the guitar. Upon completing his primary education, Whittaker was admitted to Prince of Wales School (now Nairobi School). Upon completing his high school education, he was called up for national service and spent two years in the Kenya Regiment fighting the Mau Mau insurgents in the Aberdare Forest. In 1956 he was demobilized and decided on a career in medicine. He enrolled at the University of Cape Town in South Africa. However, he left after 18 months and joined the civil service education department as a teacher, following in his mother's footsteps. To further his teaching career, Whittaker moved to Britain in September 1959. For the next three years, he studied zoology, biochemistry and marine biology at Bangor University and earned a Bachelor of Science degree. He sang in local clubs and released songs on Flexi discs included with the campus newspaper, the Bangor University Rag. 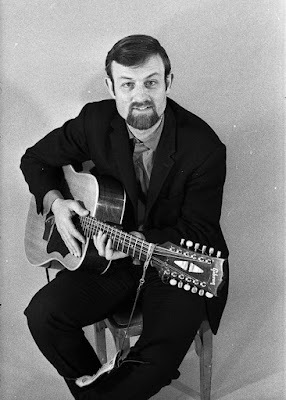 Shortly afterwards, he was signed to Fontana Records, which released his first professional single, "The Charge of the Light Brigade", in 1962. 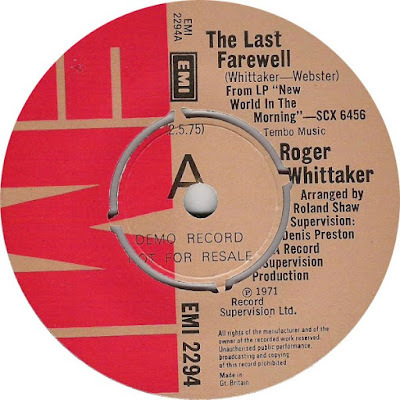 (On the labels of the Fontana singles, he is billed as "Rog Whittaker".) In the summer of 1962, Whittaker performed in Portrush, Northern Ireland. He achieved a breakthrough when he was signed to appear on an Ulster Television show called This and That. His second single was a cover version of "Steel Men", released in June 1962. 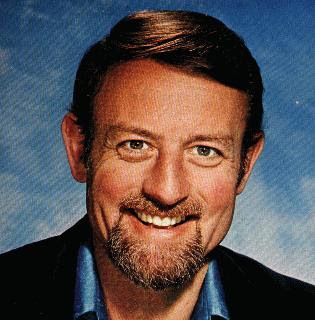 In 1966, Whittaker switched from Fontana to EMI's Columbia label, and was billed as Roger Whittaker from this point forward. 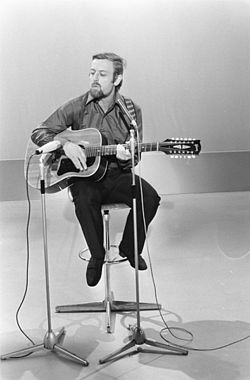 His fourth single for the imprint was "Durham Town (The Leavin')", which in 1969 became Whittaker's first UK Top 20 hit. 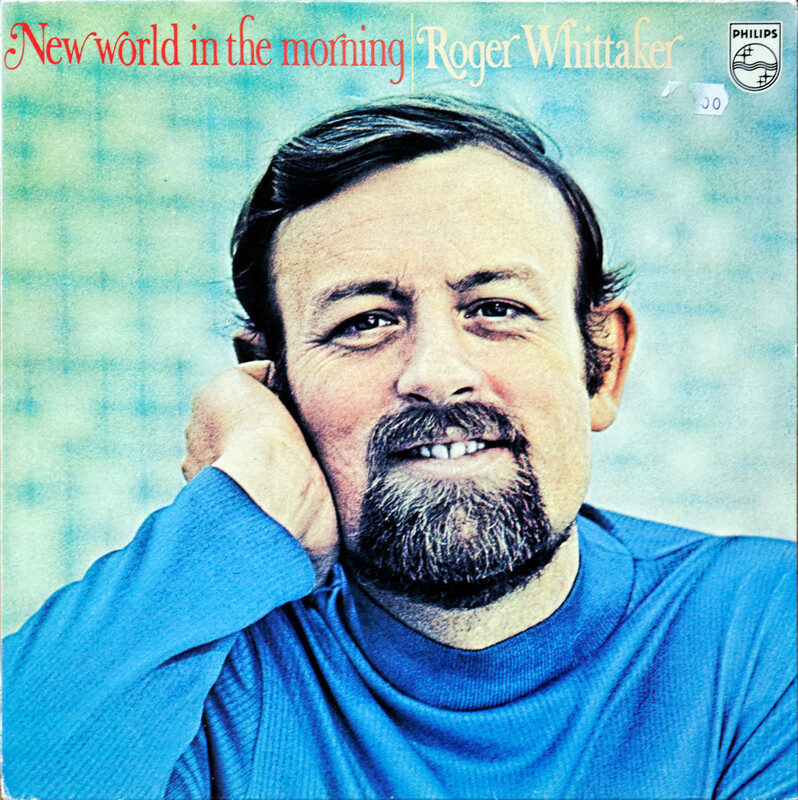 Whittaker's US label, RCA Victor, released the uptempo "New World in the Morning" in 1970, where it became a Top 20 hit in Billboard magazine's Easy Listening chart. In the early 1970s Whittaker took interest in the Nordic countries when he recorded the single "Where the Angels Tread (Änglamarken)" to the music of Evert Taube in 1972. In 1974 he performed at the Finnish Eurovision qualifications. 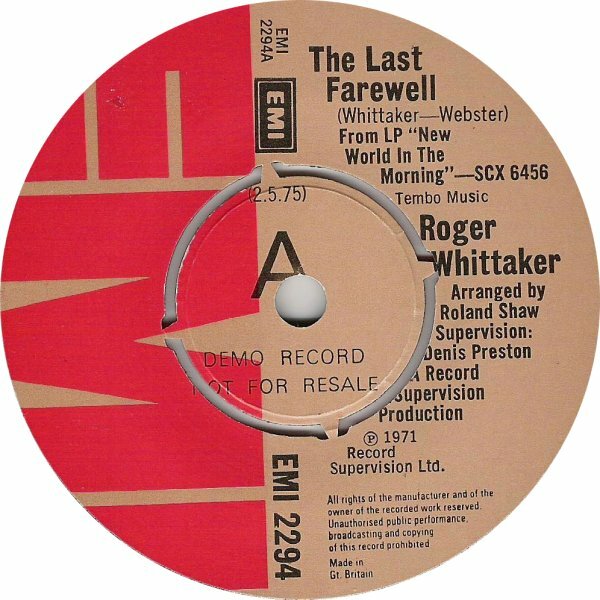 1975 saw EMI release "The Last Farewell", a track from his 1971 New World in the Morning album. It became his biggest hit and a signature song, selling more than 11 million copies worldwide. the final of the UK Eurovision selection, A Song For Europe, performed by Eleanor Keenan and coming third. Whittaker recorded the song himself and the single charted in several European countries. 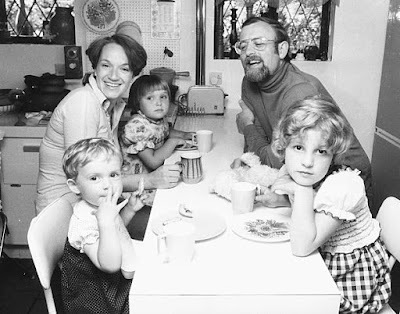 He established himself in country music with "I Love You Because" getting "into the lower reaches of the country chart" in late 1983. Throughout the 1970s and 1980s, Whittaker had success in Germany, with German language songs produced by Nick Munro. He appeared on German and Danish TV several times and was on the UK Top of the Pops show 10 times in the 1970s. 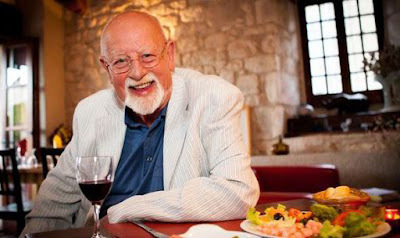 Whittaker released 25 albums in Germany and managed to grow a considerable fan base within the country. After completing a tour of Germany (by then his strongest market) in 2001, a 65-year-old Whittaker announced his retirement from performing and settled down with his wife of 37 years in Ireland. Like many musical performers, however, he was unable to hold to this declaration and was back on tour in Germany in 2003. He moved to France in 2012 and reiterated that he had retired from touring in 2013. A big thank you to Edfray @ notveryprettymusic blog for original post. Creo que me va ha gustar esta colección. Saludos desde España.